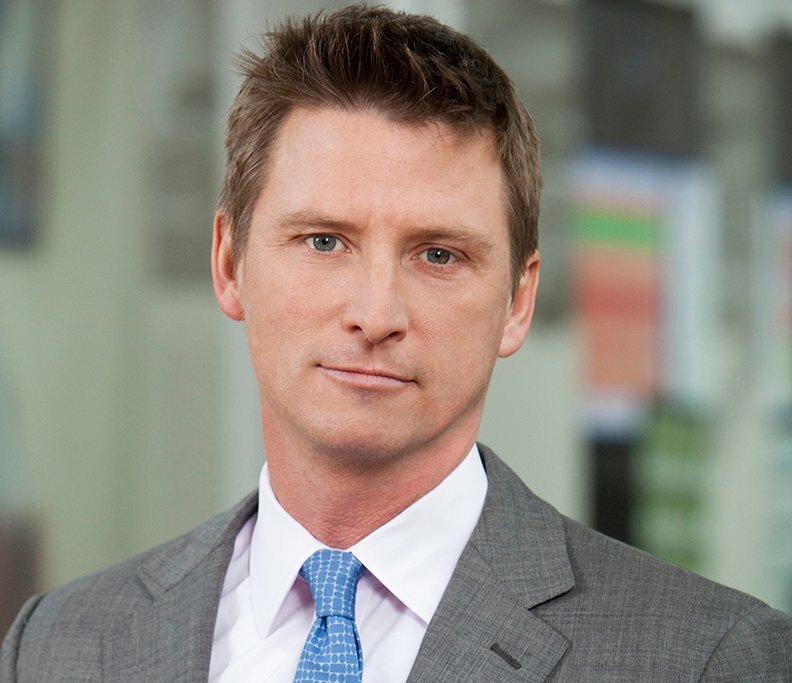 ORLANDO, Fla.—Jonathan Bush, the voluble co-founder and CEO of cloud-based health information technology developer Athenahealth, grinned when told rival EHR maker Epic Systems was announcing the launch of an app development sandbox and a mobile app store. Bush and Kyle Armbrester, the company's chief product officer, carved out a few minutes during the annual Healthcare Information and Management Systems Society meeting this week in Orlando, Fla., to talk about what's new at their Watertown, Mass.-based developer. Again this year, interoperability was a big deal at the convention. Connecting web-based applications built by others to its own web-based platform for EHR, revenue cycle management and other healthcare business services has been a big part of Athena's development and product differentiation strategy for years—hence Bush's grin. Bush and Armbrester like where they are in the nationwide struggle to make health IT systems more open to the exchange of patient information. Being a native web-developer gives Athena a leg up, according to them. Fast Health Information Resources, or FHIR, the interoperability initiative from standards development organization Health Level Seven, got a good bit of buzz again at this year's convention. Bush seemed pleased. FHIR debuted at HIMSS in 2014, and quickly attracted a core group of EHR developers, including Athenahealth, to begin pilot testing it with their systems. HL7's web-influenced bundle of information exchange standards and implementation specifications is still rolling down the long runway of healthcare IT vetting. FHIR has yet to take full flight as the default method for connecting mobile apps to legacy EHRs but it's still picking up speed. About 125 outside-developed applications have passed through Athenahealth's pilot testing processes and are generally available to end users connected to Athenahealth's services platform, Bush said. There are about 100 more apps in various stages of development, he said. These apps perform some tasks that Athenahealth products don't, but some that they do. The tasks include payroll, general ledger, inventory management, credit-risk scoring, appointment scheduling and patient compliance. Athenahealth even has two rival specialty EHRs connected to its web platform. Athenahealth came into the world offering applications to physicians in ambulatory care, but just over two years ago, it made the inevitable move into in-patient HIT. First came its acquisition in January 2015 of RazorInsights, Kennesaw, Ga., a developer of a web-based EHR and financial package sold to about 20 very small hospitals. A month later, Athenahealth bought the intellectual property rights from Beth Israel Deaconess Medical Center, Boston, for WebOMR, its web-based EHR. Today, “Razor's gone,” Armbrester said, and WebOMR, “We study it, play with it." It has been “a great cadaver for us to go in and do scientific study,” while Athenahealth built its own products, Aambrester said. Athenahealth hopes to have 100 hospitals live on them by the end of the year, focusing on hospitals in the 50-bed to 100-bed range. “Our strategy is to take down Meditech and McKesson,” Armbrester said.